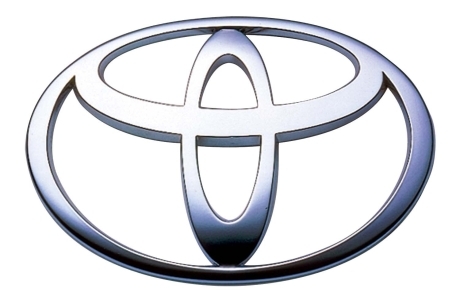 Blissfully aware of the immense dent in the reputation they held in the United States of America, Toyota has formed a new team to charge with the responsibility of quality and engineering. 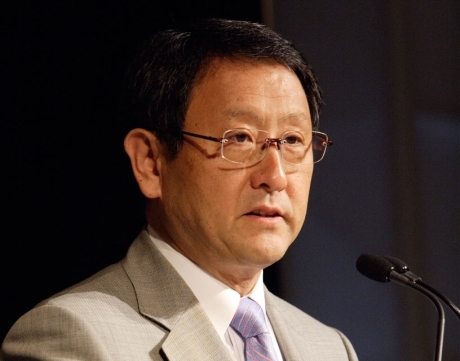 All of these changes have occurred as a direct result of Mr. Akio Toyoda’s efforts to correct the current method of handling the massive recall that has been headlining various publications for quite some time now. The biggest issue at hand was the way other aspects were blamed before taking the proper measure of fixing these problems and naturally this has lead to heavy criticism from the media, several lawsuits and a general loss of trust in Toyota in the states. More news on the matter to be expected after the 30th when Mr. St Angelo is set to meet with Mr. Toyoda’s Special Committee for Global Quality.